The troubling, persistent water issues that have plagued Canada’s First Nations communities weave a well-known tale of woe. But, emerging from Northwestern Ontario, is a story of hope, confidence, and empowerment that is ultimately yielding success. 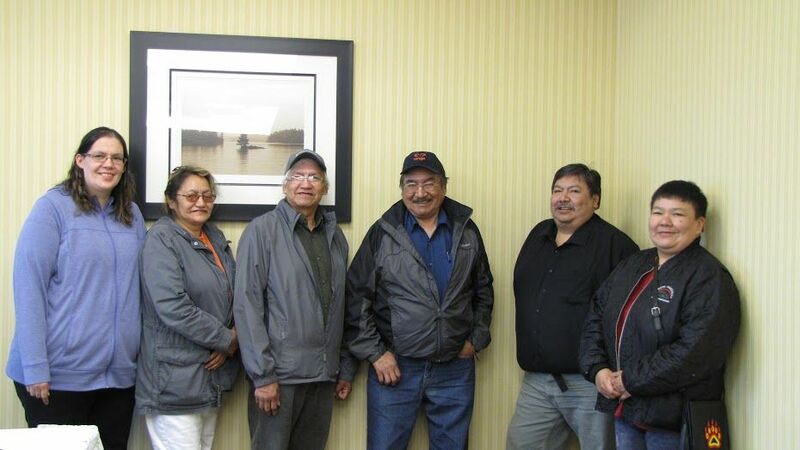 Keewaytinook Okimakanak (KO) is a non-political tribal council made up of the Chiefs of six First Nations communities: Roy Dale Meekis, Joseph Crow, Chris Kakegamic, Vontane Keno, Caroline Keesic, and Alice Sugashie. The Chiefs use their intimate knowledge of their communities to provide services in all areas, including water. Building on the success of the Keewaytinook Centre of Excellence—a water operator training facility in Dryden, Ont.—the Chiefs developed the Safe Water Project, an innovative approach to delivering clean drinking water to First Nations that started in May 2015. “The Safe Water Project is a community-led approach that provides each community with operational support for their water and wastewater facilities, focused training plans for the local operational personnel, and remote water quality monitoring technology that provides early warning of adverse water quality events,” said Barry Strachan, the KO public works manager. Unlike previous solutions that were imposed on the communities through programs like the federal government’s First Nations Water and Wastewater Action Plan (FNWWAP), the KO Chiefs recognized that the only real, lasting solution is one that actually empowers communities to manage their own water. The Project succeeds where federal government programs failed because it garners full participation and investment from its community members (see “Recipe for Hope” in Mar/Apr 2016). The Safe Water Project is the only First Nations-led initiative in Canada that has successfully been able to eliminate boil water advisories in First Nations communities. In its first year of operations, the Project has already lifted the long-standing boil water advisories in three communities. It is also close to lifting a boil water advisory that has been in place in one community for more than 15 years. Financially, the Project has eased a number of burdens: cash-strapped communities no longer have to pay for costly alternatives, like having bottled water shipped in or paying third-party agencies to act as a community’s saviour. “Our Safe Water Project is a model that shows other communities how improvement in their water and wastewater operations can be improved from within, without external influence,” Strachan said. While the short-term focus for the Project is to adequately train local operators, the long-term goal is to eventually take a step back. “The Tribal Council will continue to provide support services for local operations, but our direct involvement will progressively diminish over time as capacity and confidence at the local level increase,” Strachan said. After a May 9, 2016 meeting with officials from Indigenous and Northern Affairs Canada, the team anticipates that funding for the Project’s continuation in KO communities and its expansion to another 14 First Nations communities in Ontario will be approved.